Along with the contours and heft, there’s a pleasing rubber-like coating and some grooves on the backside of the handles. 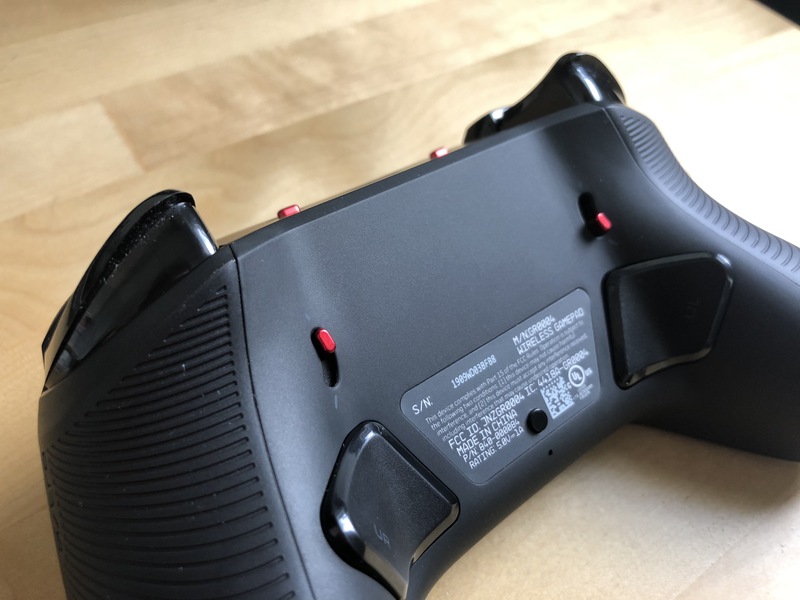 These inclusions make the controller feel as ergonomic and tactical as any controller I’ve ever used. 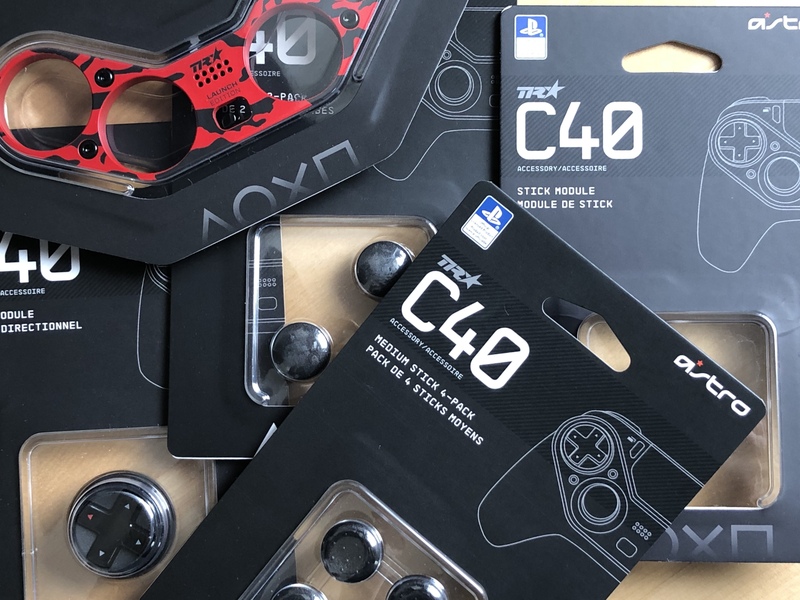 Pair that with high-quality buttons and triggers that have just the right amount of resistance, and the C40 is a pleasure to hold. You can also affect your gameplay by popping the trigger stops on the back. 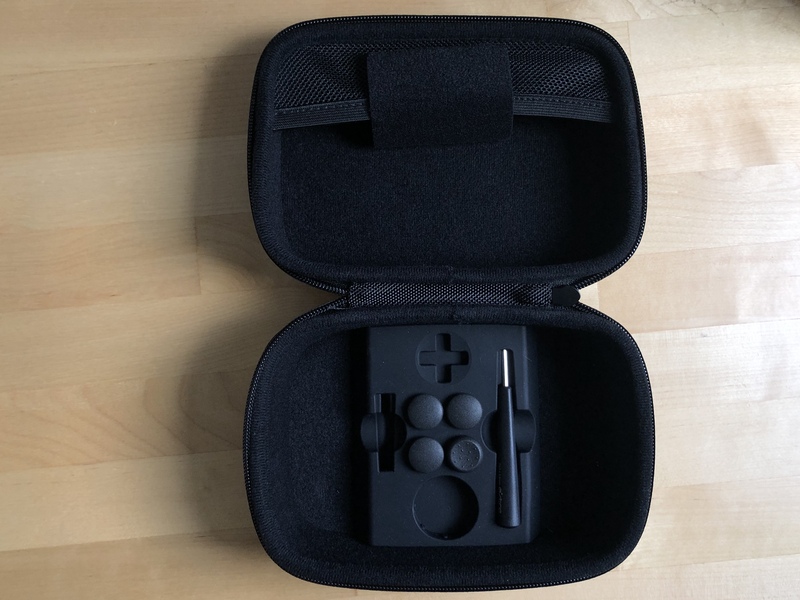 These aren’t anything special—they’re tiny sliders that physically prevent the triggers from being fully compressed. In theory, that’ll help serious gamers pull off repetitive trigger pulls faster. You can create as many of these profiles as you want, and then sync two to your C40 at a time. 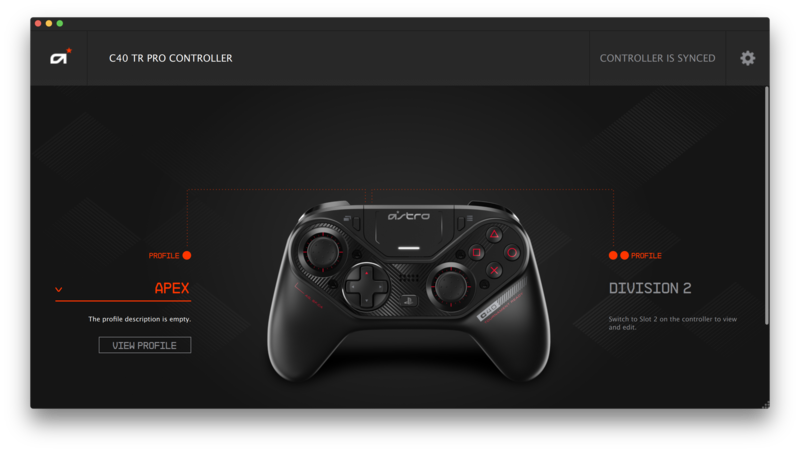 Switching between the onboard profiles is simple: you just flip a switch at the top of the device. 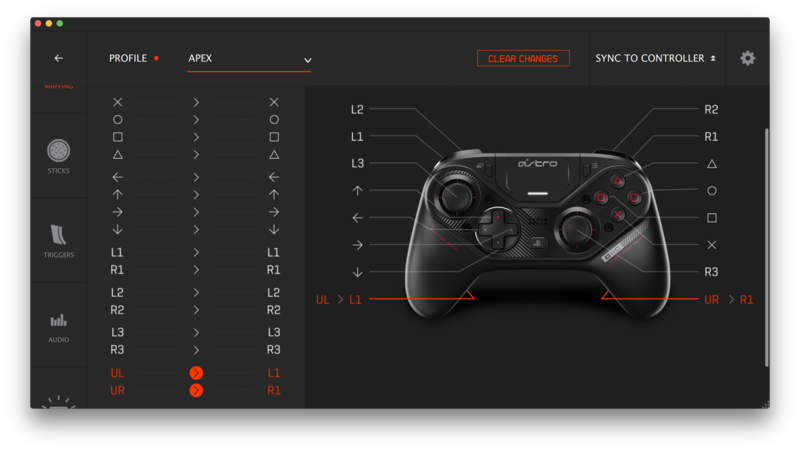 That means unless you’re often switching between three games with vastly different profiles mapped, once you’ve got a few customizations you prefer, you really won’t have to rely on the software—especially given the C40’s UL and UR remapping. The same could be said for every game I played: healing in Apex Legends, sprinting and melee’ing in Call of Duty, cycling through items in Sekiro. The new triggers vastly improved all of these actions. Thankfully, these anomalies were few and far between. 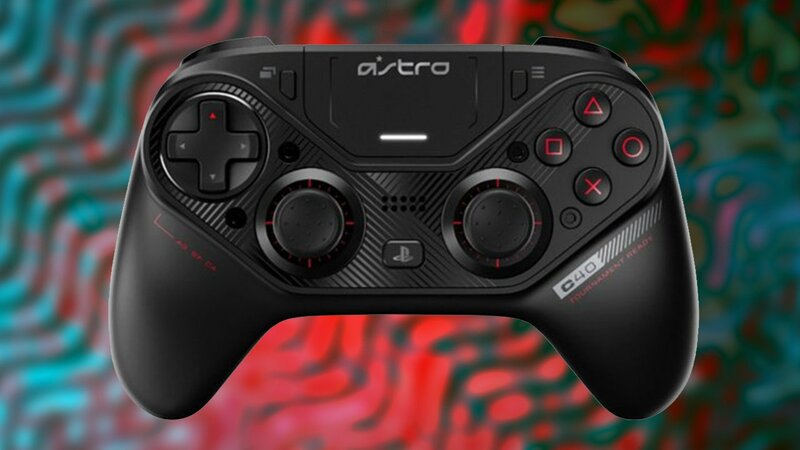 For the majority of my time, I was reaping the rewards of the controller’s brilliant design. It’s not just the profiles and rear triggers, either. 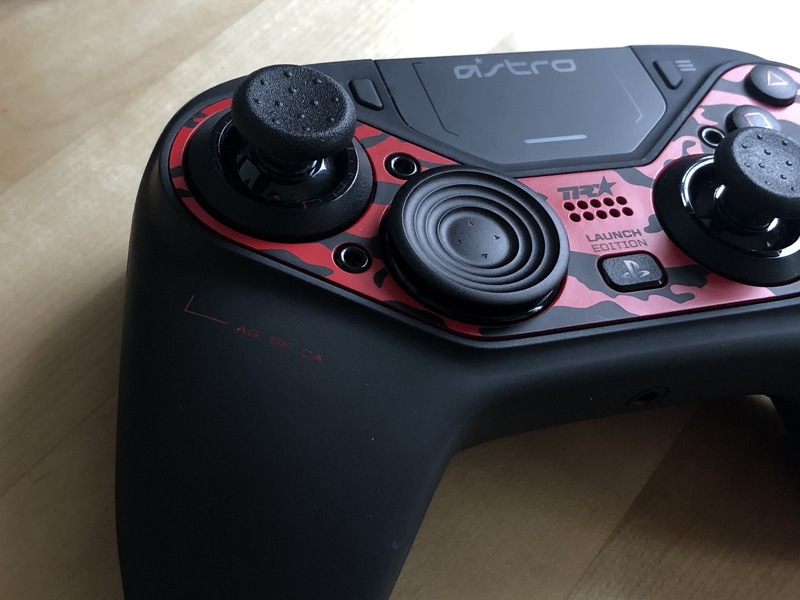 The controller just feels better than the DualShock, thanks to its thick, grippy frame. 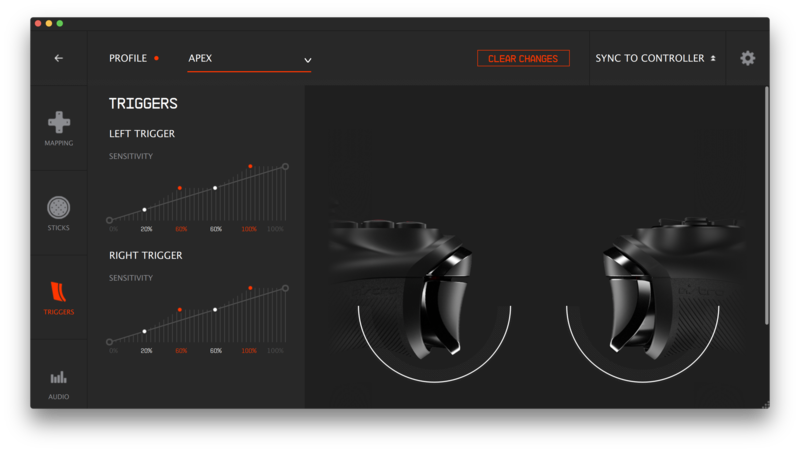 The C40 TR is rated at 12+ hours of battery life. 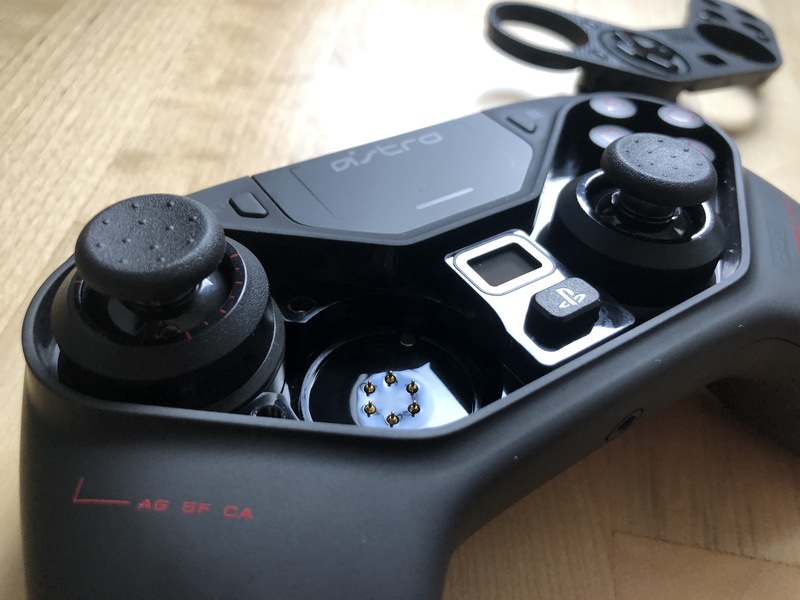 That doesn’t sound like much, but it’s far more than the 7-8 hours the DualShock is estimated at—and it doesn’t require batteries (or a Plug & Charge Kit) like Microsoft’s high-end Elite controller. Of course, if you’re taking advantage of the C40’s headphone jack like I was, you’ll burn through it quite a bit faster than that. Charging the device is a bit of a hassle. The C40’s two meter USB cable was too short to reach my PS4 and actually plugging it into the controller was finicky, thanks to a recessed Micro USB port. 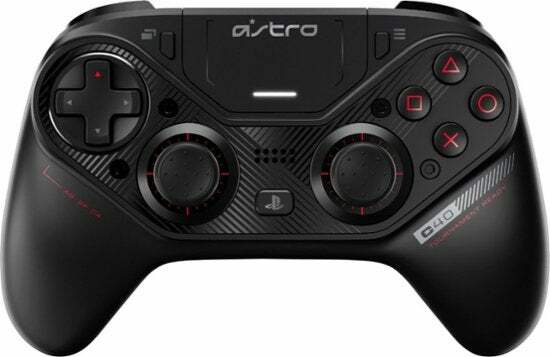 The Astro C40 TR has an MSRP of $199.99, and since it just came out it’s the same price online. 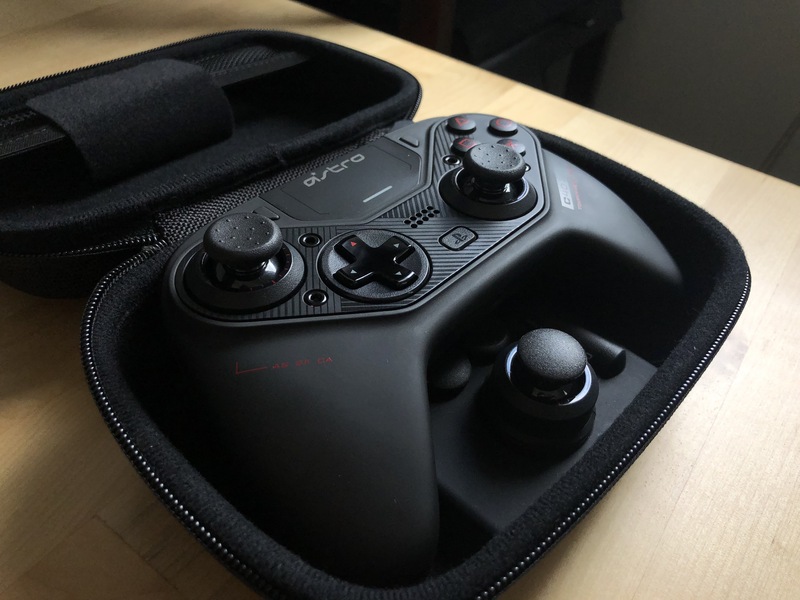 I love just about everything else about this controller—from its rubberized texture and onboard button remapping to its tinker-friendly software. But at $200, and with no guarantee the C40 will be compatible with whatever PlayStation releases next, it’s overkill for most of us. 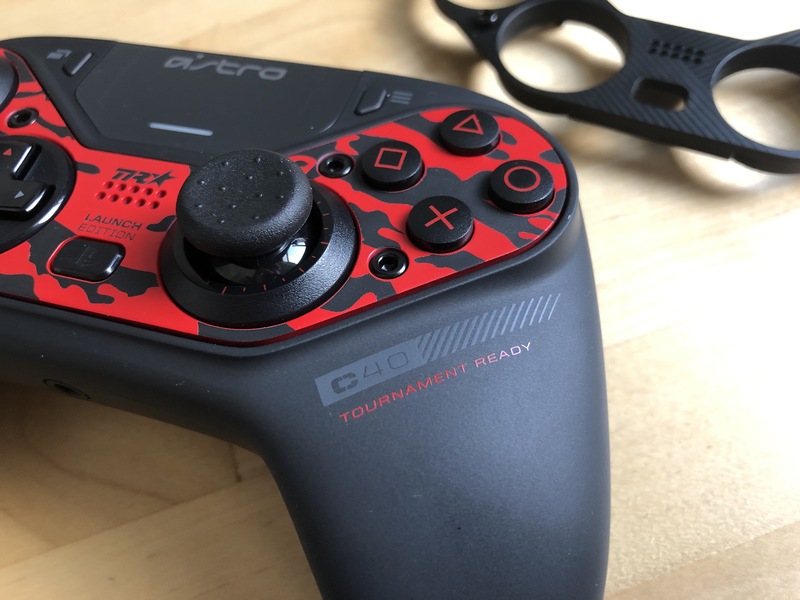 But if you’re looking for the best tournament-ready PS4 controller, the C40 takes the title.